As a former prosecutor and court-appointed defense lawyer, Mike knows how state, federal, and local justice systems handle criminal cases. This experience in how prosecutors view and build cases is essential if you are faced with damaging criminal accusations or time behind bars. If you've been charged with a criminal offense, contact Michael McKneely, Criminal Defense Lawyer at (559) 443-7442 today. At McKneely Law Firm, we are dedicated to providing compassionate and effective legal representation throughout California for all of our clients. For 15 years, criminal defense attorney Michael McKneely has been providing trusted and zealous legal representation in Fresno, California and throughout the surrounding areas. Sometimes good people find themselves in need of a skilled criminal defense attorney. Mike McKneely is prepared to aggressively advocate on your behalf and put his considerable trial experience to work for you. If you were charged with a crime in the following California locations or surrounding areas, contact McKneely Law Firm today. Even minor traffic offenses may be worth fighting in order to protect your driver's license. Fresno DUI and traffic attorney Michael McKneely is here to help. Although some traffic offenses are mere misdemeanors, others are serious felonies with steep penalties. Attorney Michael McKneely knows that any criminal charge can be devastating. He will compassionately handle your case and work to have charges and penalties minimized as much as possible. Mike McKneely has been on both sides of the courtroom, as both a prosecutor and now a defense attorney. He knows how to build a strong defense to allegations against you. Let him put his 15 years of legal experience to work for you. Call McKneely Law Firm today at (559) 443-7442. Mike has valuable experience defending cases on behalf of clients throughout California and in federal courts across the United States. He is particularly passionate about working with the wrongly accused and those who are seeking to change their lives for the better. He received a bachelor's degree in political science at Colgate University in Hamilton, New York, and studied law in Sacramento at the University of the Pacific McGeorge School of Law. 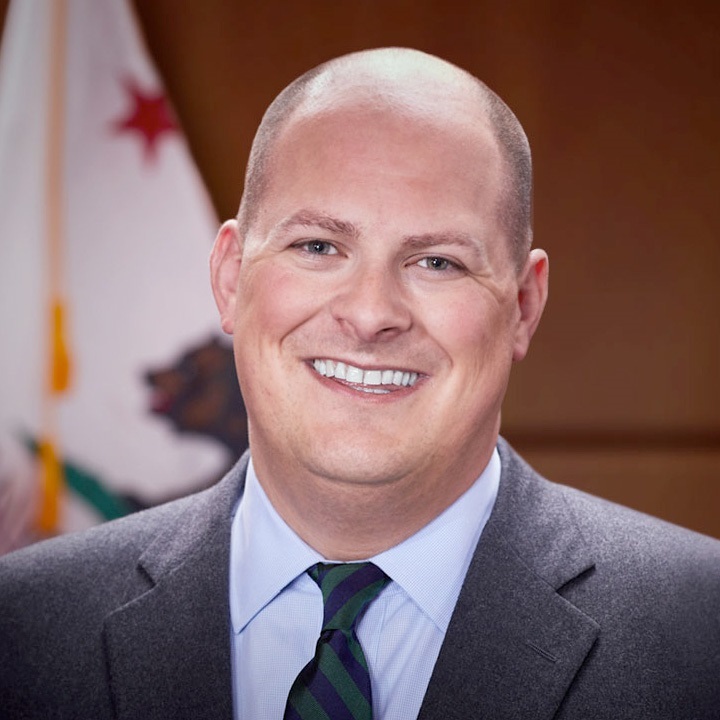 After a few years in civil litigation and property law, Mike became a Deputy District Attorney in Fresno, where he saw the effects of prosecutorial abuse on people who were trying to recover in the face of serious charges. He switched sides to defend clients who need a second chance. His passion for fighting for those who need support led him to begin his own practice in 2007.